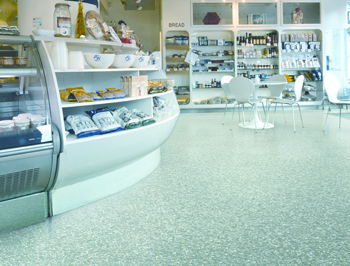 As an established flooring company, MSK Flooring benefits from extensive experience in the industry and offers a inclusive service to meet all your flooring needs. No job is too big or too small. 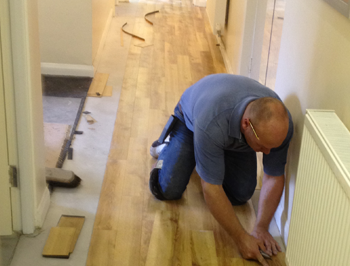 Whether it’s commercial or domestic, one room or an entire house, a brand new floor or simply maintenance on an existing one, MSK Flooring can manage the project from start to finish offering expert and professional service along the way. We offer a comprehensive free of charge survey service, to provide a detailed quotation and to give recommendations for any preparation work and the best suited flooring materials for your requirements. For further information please do not hesitate to contact us or visit our showroom at Headcorn.